ArchForm detects open .stl intra-oral scans and caps them as soon as they are imported. Every aligner will be imprinted with a number on a back tooth of your choice, indicating which stage of treatment the patient is in. Using machine-learning, ArchForm detects the boundaries of teeth and segments them. Save time adjusting models with a simple user interface. A variety of shapes of attachments are available. 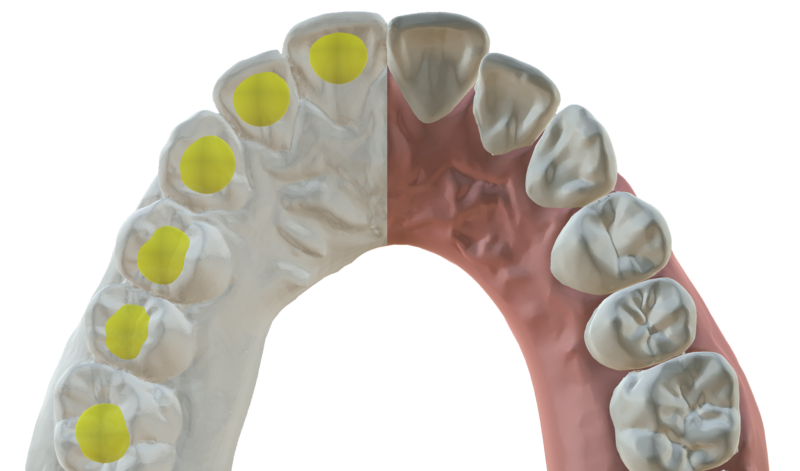 Choose the shape that works best for your patient, and the software will add it to the teeth for you. Intuitive buttons appear on each tooth when selected. Create intermediate goals to make staged movements or move teeth into their final alignment. 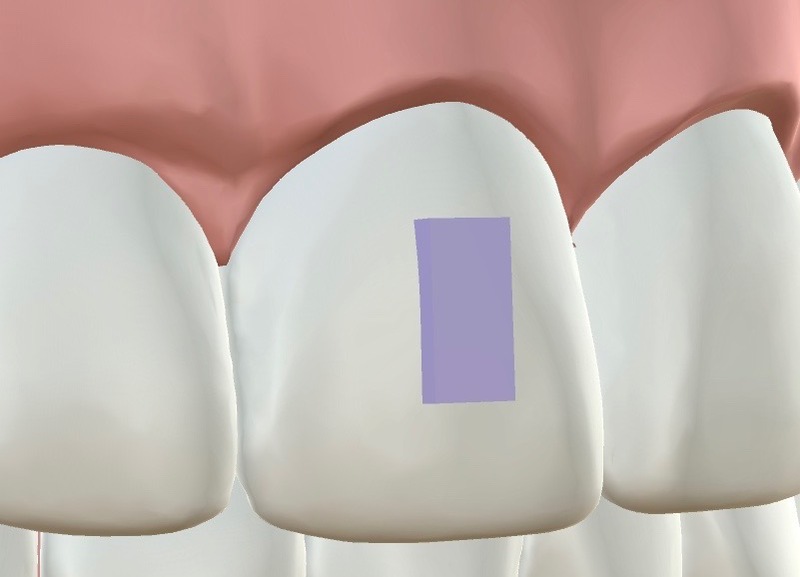 The number of stages are created based on tooth movement.